HGTV personality Mike Homes makes the case for the use of engineered wood (in the National Post), while Australia’s Lendlease Group provides a first look inside the world’s largest engineered timber office building (by gross floor area). 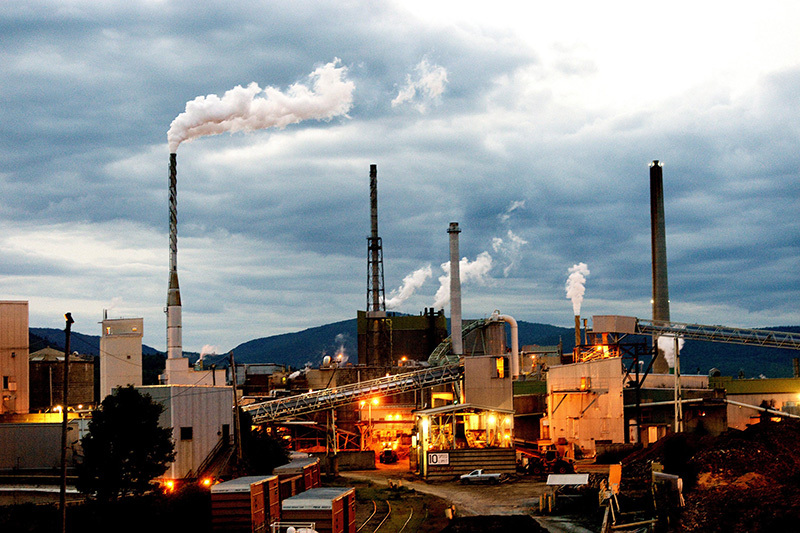 Companies in the news include: Mercer delisting from the Toronto Stock Exchange; EACOM appoints Wade Zammit as VP and COO; Catalyst Paper sells its US mills to a Chinese paper group; and Port Hawkesbury Paper’s stumpage rates are panned. Elsewhere: BC Minister Donaldson plans to grow BC’s Community Forests; the Ancient Forest Alliance is targeting Port Alberni forests; BC First Nations struggle with development/protection tradeoffs; and fires are a burning in or near Kananaskis; Kamloops; Calgary; Fort St. John; as well as in New Mexico and Norway. Finally, our condolences to the family, friends and co-workers of William Pye, a sawmill employee with Rayonier Advanced Materials (Tembec) in Chapleau, Ontario, who died in an accident Friday. NEW YORK — Mercer International says it intends to voluntarily de-list from the Toronto Stock Exchange on June 11, about three months after it lost a six-year-old NAFTA battle with the Canadian government. The U.S.-based forest products company had mounted a $250-million claim against the Canadian government in early 2012. It alleged that BC Hydro and the B.C. Utilities Commission discriminated against Mercer’s power-generating operations at a pulp mill near Castlegar, B.C. However, a North American Free Trade Agreement tribunal ruled on March 6 that there had been no violation of the deal and it awarded Canada approximately $6.9 million in costs. Earlier this year, Premier John Horgan announced that the BC government was prepared to offer billions of dollars in tax breaks to Royal Dutch Shell should the global fossil fuel giant build a massive liquefied natural gas plant on our province’s north coast. …Now, in an ominous development, our government says we are not even entitled to know how much the government actually subsidizes individual energy companies. …I did such a search recently and learned that Canfor Corporation… paid $7.3 million last year in stumpage fees for nearly 410,000 cubic metres of trees that the company logged on just a portion of the public forests in which it operates. Is this a fair return? That’s a reasonable question, one we can happily debate precisely because we have access to the data. Carl Sampson remembers the desperation in Prince Rupert, B.C., when the city’s main employer — pulp and sawmilling giant Skeena Cellulose — announced it was shutting down operations in 2001. “It was pretty grim. The forestry industry as a whole took a hit. There was a huge downturn in the local economy, a lot of people were moving out,” the 35-year-old member of the Lax Kw’alaams First Nation said. That’s when Lax Kw’alaams leadership decided the time was ripe to buy into forestry, purchasing timber rights during the Skeena Cellulose bankruptcy sale in 2005. The First Nation paid $4.8 million for Tree Farm Licence No. 1. It was a huge risk, for a community with its own economic problems, including an unemployment rate hovering around 80 per cent. A forester by trade, Wade Zammit has worked in the industry for over 35 years. He has touched upon different fields, including business development, sales and marketing, and managing both sawmill and timber operations for large forestry companies. Seeing tremendous potential in EACOM’s culture, its team, and its opportunities, Wade joined in early 2018 as Vice President and Chief Operating Officer. His goals include developing the company’s potential as a leader in the industry and an employer of choice. He notes that it also the right time to take advantage of the exceptionally strong wood products market to drive core competencies and competitiveness in preparation for growth. Culture: the key to building a strong company and attracting talent Wade is passionate that everyone in the company talk and walk in alignment with EACOM’s values: respect, integrity, learning, and collaboration. In 2017 Port Hawkesbury Paper paid $3.1 million in stumpage fees to the province and was paid back $4.4 million for silviculture work. …The Department of Natural Resources and Port Hawkesbury Paper refuse to publish stumpage rates paid by the mill to the province for cutting on crown land despite the latter being a public resource, citing privacy concerns. 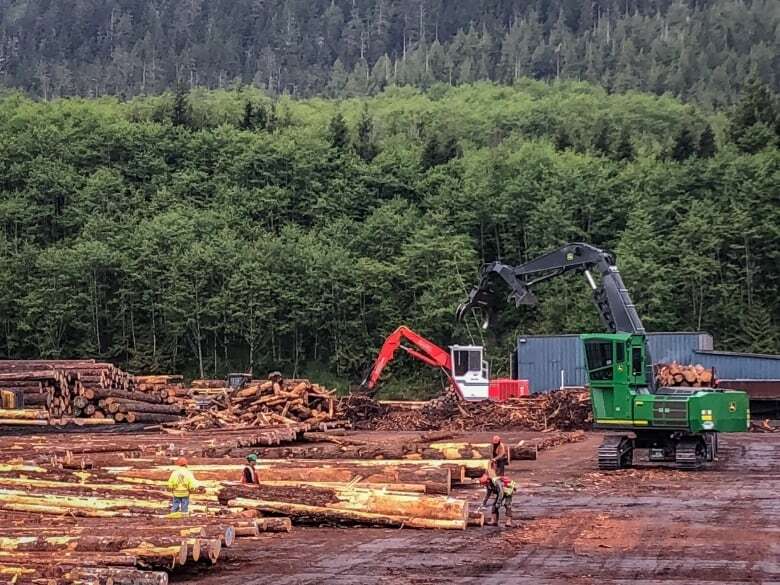 The operator of the Richmond County pulp mill also did not provide a breakdown of the silviculture work it had done in 2017 in exchange for the $4.4 million. “Silviculture funding is an investment by the province in the future of Nova Scotia’s forests,” said Bevan Lock, spokesman for the mill. That’s not what Peter Christiano calls it. “That means basically the province is paying them to cut the wood,” said Christiano. Catalyst Paper exits the US market. The company will sell its US operations comprising the Rumford and Biron mills to China’s Nine Dragons Paper for $175m. Chinese paper group Nine Dragons Paper plans to acquire the US operations of Canadian pulp and paper manufacturer Catalyst Paper. The two companies announced they had entered into an agreement under which Nine Dragons will take over the entire equity interest in Catalyst Paper Operations Inc. which owns two mills in Rumford, Maine and Biron, Wisconsin, both in the USA. The transaction price was put at $175m. Closing of the acquisition is expected to take place by the end of the second quarter. US exports of hardwood lumber continued to increase in both volume and value vis à vis the preceding year during the first quarter of 2018 according to calculations of the US Department of Agriculture, Foreign Agriculture Service (FAS). Export increases of white oak and walnut to Asia contributed significantly to the total volume which again increased slightly to 1.073m m³ as well as to the total value which, at 4%, increased quite considerably to US$652.9m. For the East Asia sales region a 2% increase in volume to 609,795m³ is recorded. At US$398.0m, the value of exported hardwood lumber was 6% above the previous year’s figure. In the East Asia region white oak increased at an above-average rate of 18% to 74,615m³ and 21% to US$52.3m. RUMFORD — Catalyst Paper announced Friday that it plans to sell the Rumford paper mill and one other mill in Wisconsin to a subsidiary of Nine Dragons Paper for $175 million. Nine Dragons, which is traded on the Hong Kong Stock Exchange and has production facilities in China, described itself in a press release as “the largest containerboard producer in China and Asia and a leading paper product manufacturer globally.” Catalyst has owned the Rumford mill for three years and employs approximately 620 people there. A spokeswoman for Nine Dragons Paper said no layoffs are planned. “Our focus right now is on continuing business as usual,” said Michele Landry. “The company’s vision is for these mills to thrive and produce high-quality products.” Gov. Paul LePage tweeted Friday that he was happy to welcome Nine Dragons Paper’s investment. Forest industry reputation damaged by mobilisation of forest harvest residues. The successful prosecution of a forest management company by the Marlborough District Council has been endorsed by the Forest Owners Association. Merrill and Ring has been fined $39,000 and ordered to pay an additional $20,000 in reparations by the Blenheim District Court for leaving woody debris in a stream bed after logging. Forest Owners Association President, Peter Weir, says, according to the report on the case, logging residues were left on a flood plain after harvest in 2014, and sometime later the Council instructed Merrill and Ring, to move that debris. This direction was ignored. The logging residues then mobilised in a storm in late 2016 and were carried by flood waters beyond the forest boundary onto neighbouring property. Are you familiar with engineered wood? You’ve probably got a lot of it throughout your home even if you don’t realize it. Materials like plywood, Oriented Strand Board (OSB) and Medium Density Fibreboard (MDF) are all examples of engineered, or manufactured wood. Engineered wood is often comprised of layers of wood scraps, sawdust and small trees that have been bonded together with adhesive. Engineered wood wastes much less lumber than traditional hardwood that’s been cut in a traditional mill. Engineered wood is a product that’s strong, less wasteful, and can be found in sizes that you just can’t get with traditional lumber. That gives you a lot more flexibility in how you can use it throughout your home. I like engineered wood because it’s a renewable resource that’s good for green building. It’s got a good life cycle — and in some cases can be used as a replacement material for steel. Lendlease has released images of the inside of its engineered timber office building under construction at 25 King Street Brisbane, which is set to become Australia’s tallest engineered timber building when complete. The 45-metre, nine-story building – constructed with cross-laminated timber floors and walls, and glulam structural beams and columns – is also set to have the largest gross floor area for an engineered timber office building in the world – for now. …“a new benchmark within Australia and internationally for the delivery of office buildings that are more sustainable from an environmental perspective while also delivering cost, time and waste efficiencies.” Dale Connor said. …“Compared to a traditional concrete and steel construction, the pre-formed engineered timber construction means no waste and an energy saving of at least 40 per cent”. The Government of British Columbia is making changes to give rural communities additional economic and land management opportunities, by allowing them to increase the size of their community forest. Doug Donaldson, Minister of Forests, Lands, Natural Resource Operations and Rural Development, made the announcement today at the BC Community Forest Association AGM in Burns Lake. “We want to make sure we’re providing a strong economic base for rural communities,” said Donaldson. “This change will help to give community forest operators more options to create local employment opportunities, and also benefit First Nations.” A community forest is a long-term agreement to manage Crown land that may be held by a local government, community group, First Nation or community-held corporation. … There are 57 community forests in the province. Forests, Lands, Natural Resource Operations and Rural Development Minister Doug Donaldson announced in February 2018 the Panel will review BC’s Forest Inventory Program. The announcement stated that the Panel members are Clark Binkley, Bill Bourgeois, Valerie LeMay, Ian Moss and Nick Reynolds. “We have a robust forest inventory program, but it has been 10 years since the program was last reviewed, and since that time, we’ve seen significant changes to our forests, most notably from the mountain pine beetle epidemic and wildfires”, Donaldson said at the announcement. “Having a reliable inventory is important to garner public trust in how we manage our public forests.” …The Panel would particularly like to hear from users of the forest inventory on how well the inventory is serving their needs, and their ideas on how the inventory can be improved. Burns Lake – Innovation in forestry typically suggests using new technologies for forest management or forest products and that enhance economic opportunities. The new BC Community Forest Association resource for small tenure holders is about innovation in relationships. The guide offers examples of lessons learned and a framework for developing relationship-based approaches which go beyond the legal requirements for small tenures. The guide was developed for managers of small tenures in BC: community forest agreements, First Nations woodlands licences and woodlot licences, who are working closely with local communities, both Indigenous and non-Indigenous, and with provincial, federal, and municipal agencies. “Developing social licence for forest management activities in your community means investing time, resources, and personal effort. 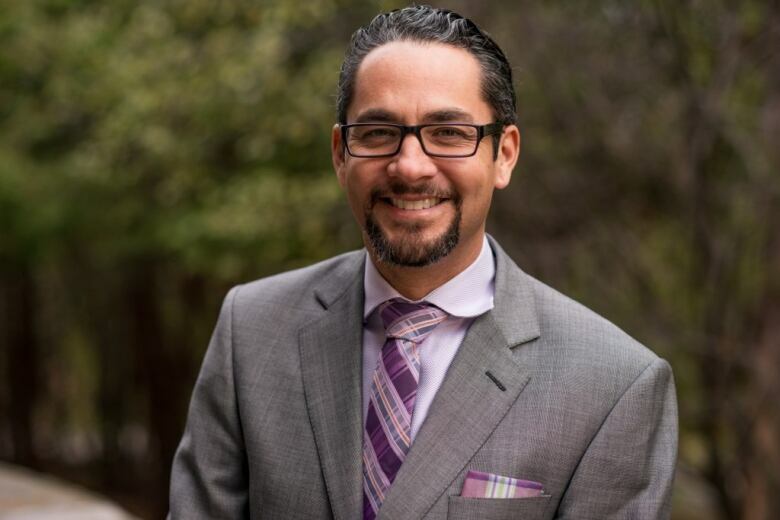 Yet the benefits of durable and strengthened relationships with local Indigenous and non-Indigenous people are worth the investment,” concluded Jennifer Gunter, Executive Director of the BCCFA. Peachland, BC — 33 members of the BC Coalition for Forestry Reform recently held their inaugural meeting in Peachland, in the Okanagan Valley. …“These travel distances demonstrate the commitment of people to reforming B.C.’s forestry regulations and practices,” stated coalition steering committee member (title?) Debbie Demare of Gold Bridge, B.C. “As a province-wide coalition, we are working on strategies to ensure B.C.’s forestry regulation, legislatin and policy is formed to provide communities a legal role in forestry planning and use.” The B.C. Coalition for Forestry Reform (BCCFR) https://bccfr.org/ is demanding significant changes to existing forest industry regulations and practices, including elimination of the exclusive reliance on industry-employed consultants and a return to community input into management of BC’s forests. Community forests now have a chance to expand, following changes announced by the province on May 25. The announcement came as more than 150 delegates gathered in Burns Lake for the BC Community Forest Association’s (BCCFA) conference and annual general meeting, which took place May 24-26. 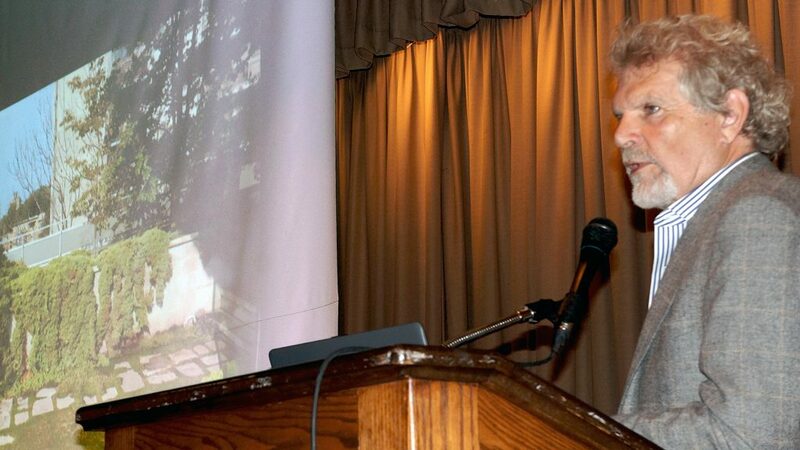 Forests Minister Doug Donaldson made the announcement during a keynote address at the convention. He said that changes to the laws and regulations governing forests would enable expansions beginning immediately, prompting applause from the crowd. “We want to ensure that we’re providing a strong economic base for rural communities,” he said, adding that the amendments would allow community forest operators to create more jobs. Community forests will be allowed to expand “provided there is available area,” according to a government medial release. The Nahmint Valley south of Sproat Lake near Port Alberni is a spectacular piece of Vancouver Island. The mountains are tall and so are the trees, but the conservation group Ancient Forest Alliance says too many of the tallest and oldest trees are being cut down. The group recently became aware of logging in the area and on a recent trip saw an orange ribbon with “Falling Boundary” written it. It was near a Douglas fir that was over three metres wide and was the 10th widest Douglas fir tree in B.C. according to the BC BigTree registry. On a return trip a few days later, it had been cut down. “We’re standing here right beside a Douglas fir tree that was cut down just this past week, larger than the largest one at Cathedral Grove,” said TJ Watt, co-founder of Ancient Forest Alliance (AFA), on Friday. It’s not easy for Canada’s First Nations to act as both land protectors and drivers of economic development. But it is possible, says an Indigenous leader J.P. Gladu, president of the Canadian Council for Aboriginal Business… “There’s always been an impact on the resources … now there’s an opportunity to build a modern-day economy and we know that there are going to be impacts.” …Canadians weighed in on whether it’s time to transfer resource rights back to First Nations. Despite decades of commissions and reports, the issue of land rights remains contentious — and unresolved. …Lax Kw’alaams in northwest B.C. 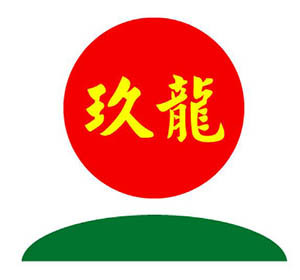 has become the main player in that area’s forestry industry, and annual revenues have been in the tens of millions. But exporting lumber means deforestation in the area and that’s something activist Arnie Nagy worries about. 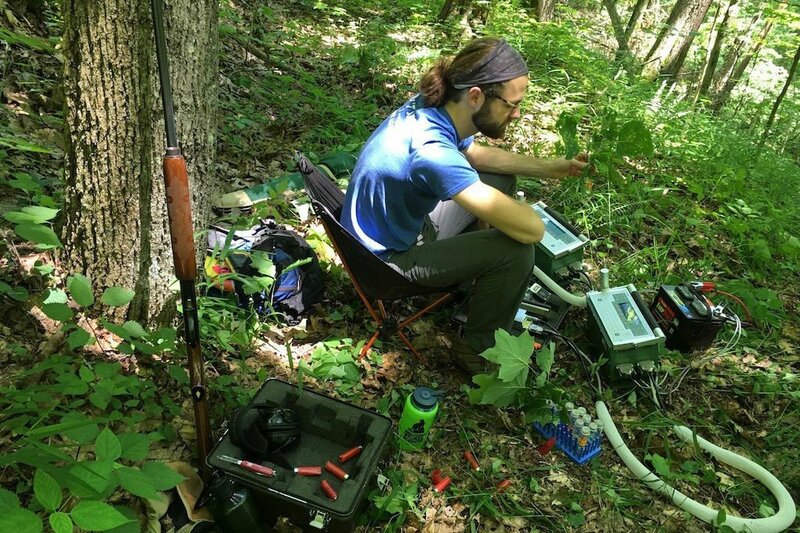 MORGANTOWN — Among the various ongoing research projects at West Virginia University is the state’s forests and how they’re reacting to changing conditions. …Among these ecologists is Ph.D. Justin Mathias. Studying in the Fernow Experimental Forest in Tucker County, he determined that the rebound of the red spruce tree population in Appalachia since 1989 is due to the Clean Air Act, which effectively reduced the amount of acid rain that was wearing away at the trees and compromising their ability to survive at colder temperatures. Mathias said the red spruce is a good tree to study because it’s more fragile than other species, and if the red spruce is doing well, it’s a good indication of where the forest stands. A North Coast environment group has been left reeling after NSW Government bureaucrats unilaterally cancelled an inspection tour of degraded local forests just days before it was due to take place. 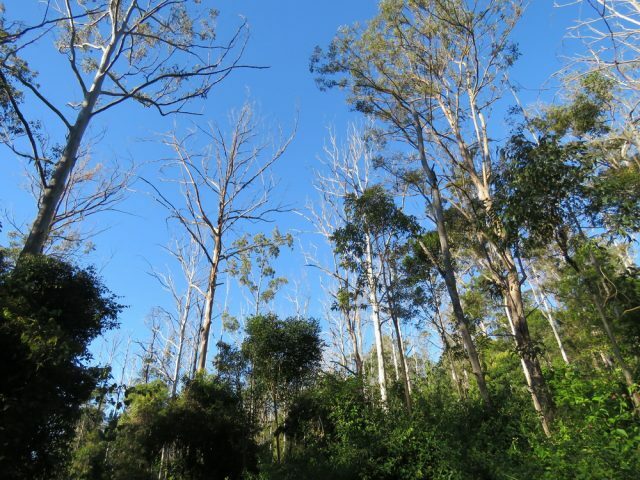 The North East Forest Alliance said it was ‘shocked’ that state agencies, including representatives of the Environment Protection Authority (EPA), had cancelled a prearranged inspection of State Forests along the Richmond Range. The group said the field trip would have shown bureaucrats ‘the dire consequences that their new logging rules will have for logging dieback, koalas, logging intensity and oldgrowth forests’. …Mr Pugh said NEFA had decided to boycott an invitation to attend a consultation meeting in Lismore on Monday over the new logging rules with the EPA, Premier’s Department, Natural Resources Commission, Forestry Corporation, Department of Primary Industries, and a commonwealth representative. KUCHING: Ta Ann Holdings Bhd is increasing the harvest of plantation logs for supply to its plywood mill, which has been hit by shortage of logs from natural forests. According to group managing director and CEO Datuk Wong Kuo Hea, Ta Ann has stepped up its reforestation programme and raised its planted forest to 35,141ha at end-2017. Of the figure, 33,523ha are from first rotation planting and 1,618ha from second rotation planting. Last year, the company completed the replanting of 545ha of fast-growing acacia mangium species. On the age profile of the tree plantations, Wong said 22,443ha, or about 64%, were matured (at least 10 years old) while 11,108ha (four to nine years old) and 1,590ha (one to three years old). 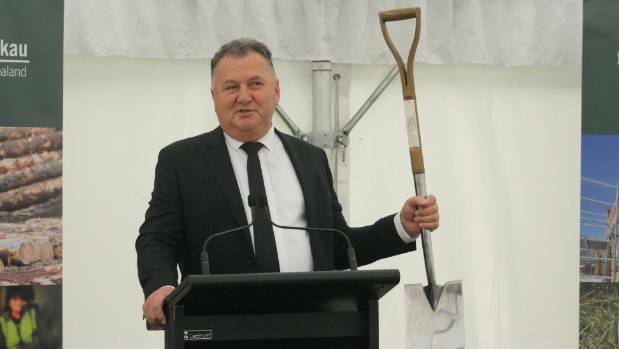 Ngāti Koata said a recent decision by the Nelson City Council to cut some of its forestry operations has highlighted a long-standing concern among iwi about being locked into onerous land deals. 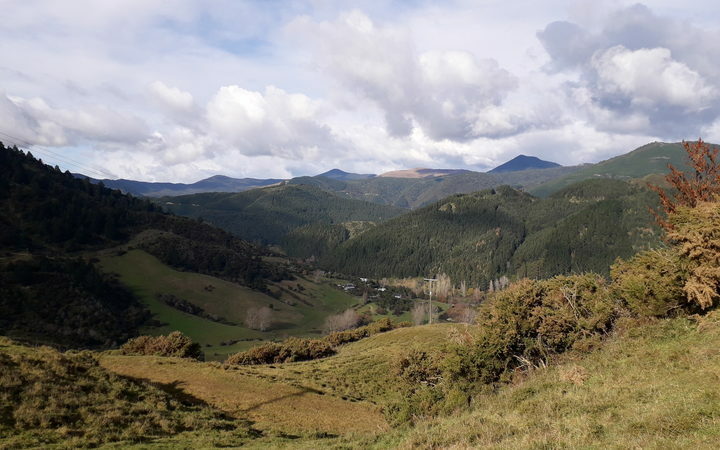 The iwi – one of eight iwi in Te Tau Ihu (top of the South Island), said it had to keep planting and harvesting pine trees, or pay millions of dollars in lost carbon credits. Ngāti Koata inherited 9000ha of Crown forest licensed land and leases across Nelson and Tasman under a Treaty settlement deal. A shortage of labour and land could result in growing pains for the Government’s ambitious 1 billion trees programme. Shortly after the Government was formed last year, it set itself the lofty goal of planting 1 billion trees by 2027 as a way to grow the regions, create jobs, offset carbon emissions, enhance biodiversity and reinvigorate New Zealand’s forestry industry. Forestry is the country’s fourth biggest earner behind tourism, contributing $5 billion annually to the economy and employing about 20,000 people. It currently covers about 1.7 million hectares of land, and the Ministry for Primary Industries estimates up to 1 million hectares would be required to plant a billion trees, assuming they were all commercial radiata pine. But about 13 per cent of trees planted would be natives, which are planted at a much denser rate. Genuinely ‘deforestation-free’ palm oil products are problematic to guarantee, according to a new study. Palm oil is a vegetable oil that is used in thousands of products worldwide, including an estimated 50% of all products on supermarkets shelves, from food to detergents to cosmetics. 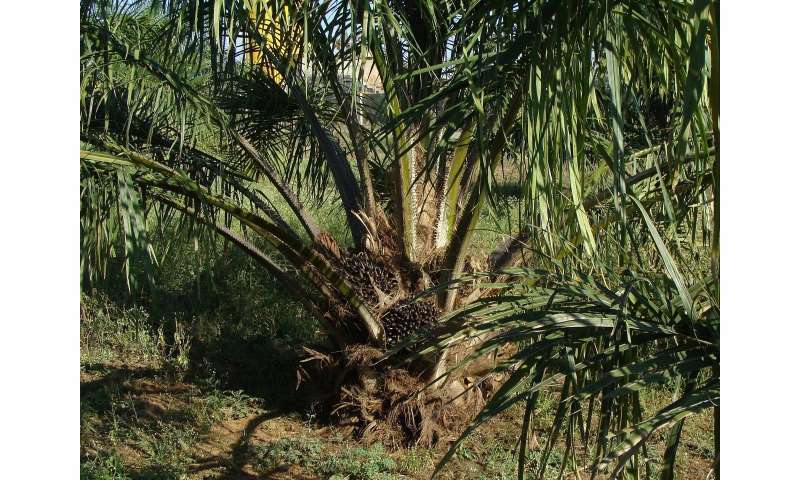 Although growing palm trees requires less land and resources than traditional vegetable oils, the cultivation of palm oil is a major cause of tropical deforestation, particularly in Malaysia and Indonesia. …Pressure from non-governmental organisations such as Greenpeace has led many companies to commit to only using “deforestation-free” palm oil products—those made exclusively using palm oil from plantations that have not cleared forests. 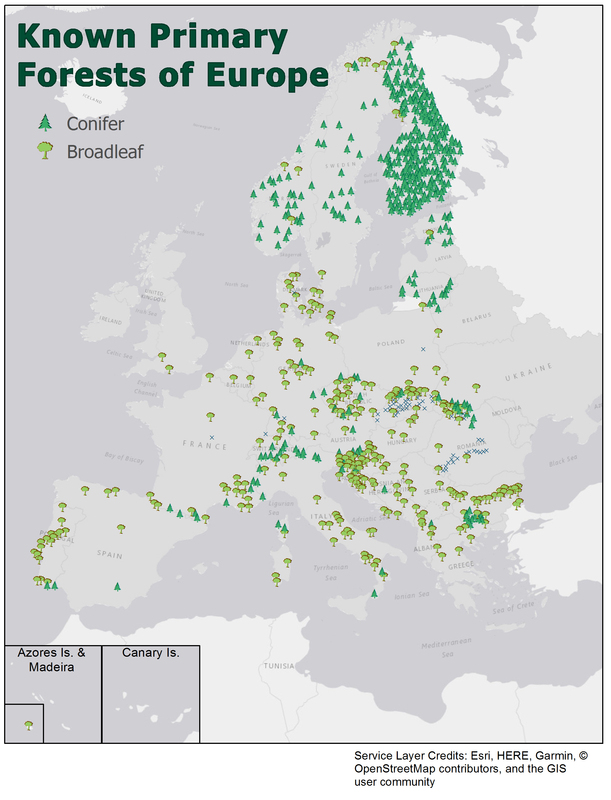 Though you might read about deep, dark woods in fairy tales, the prevailing story today is that very little European old-growth forest remains. But now a new study—and map—shows that a surprising number of these primary forests still stand. “What we’ve shown in this study is that, even though the total area of forest is not large in Europe, there are considerably more of these virgin or primary forests left than previously thought—and they are widely distributed throughout many parts of Europe,” says Bill Keeton, a forest ecologist at the University of Vermont. “And where they occur, they provide exceptionally unique ecological values and habitat for biodiversity.” Keeton was part of a team—led by researchers from Humboldt University in Berlin, Germany—who created the first map of Europe’s last wild forests. HALIFAX—A crew of 27 people from Nova Scotia’s Department of Natural Resources was in Alberta Sunday to help control wildfires sweeping across parts of the province. …He says the crew of wildfire fighters will be assigned to a line of fire by Alberta officials and will work to keep that line from spreading. The Canadian Interagency Forest Fire Centre requested Nova Scotia’s assistance to help control and extinguish the fires. Nova Scotia is a member of the Canadian Mutual Aid Resource Sharing agreement, which ensures all provinces and territories will receive help if forest fires get too big to handle. The Department of Natural Resources says it will ensure proper firefighting resources stay in Nova Scotia. Firefighters are battling an out-of-control wildfire in Alberta’s Kananaskis Country. The province issued an emergency alert for the Municipal District of Foothills shortly before 4 p.m. Sunday, and notified residents that a voluntary evacuation was in place for areas west of Highway 762, between Highway 22 and 178 Avenue W. …The blaze, located near McLean Creek, about 16 kilometres southwest of Bragg Creek, was approximately 100 hectares in size as of 5:45 p.m. Sunday, according to the alert. It was first spotted in the early hours of Sunday morning. …The fire was relatively contained to the McLean Creek area as of 9 p.m. Sunday, Evans said with fire retardant holding the blaze and water bombers set to resume their runs early Monday morning. Crews will be working on breaks to keep the fire in place. But with a high of 27 C on the horizon for Monday and low winds on the horizon, about 20 Redwood and Rocky View firefighters will be ready to go if conditions rapidly worsen. As May turns into June, the B.C. Wildfire Service has already been in action on 227 fires in the current fire season. That’s not an unusual figure, the service’s chief fire information officer says. But what is unusual is how aggressive the current fire situation is, with several fires already posing serious challenges to firefighters. “This has everything to do with the weather,” Kevin Skrepnek said Sunday. “Unseasonably hot and dry, six to 10 degrees hotter than usual in most places, this feels more like early July.” There are currently 73 fires burning across the province, with a trio fires of note. Members of the public are no longer allowed in the area around Allie Lake, B.C., where one of the first large wildfires of the 2018 season is blazing out of control. The B.C. Wildfire Service has issued an area restriction on nearby Crown land to protect the public and ensure the safety of firefighters who are battling the flames around the clock. The restriction will remain in place until Oct. 31, unless rescinded before then. 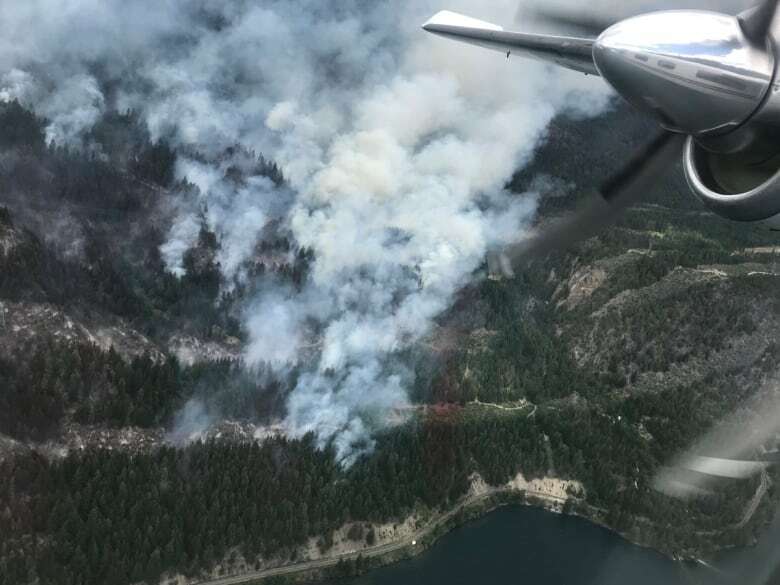 The blaze at Allie Lake, about 55 kilometres northwest of Kamloops, was burning across 22 square kilometres by Saturday evening, up from about eight square kilometres on Thursday. The Thompson-Nicola Regional District has issued evacuation orders for 14 properties and evacuation alerts for another 51 addresses because of the potential danger to life and health. 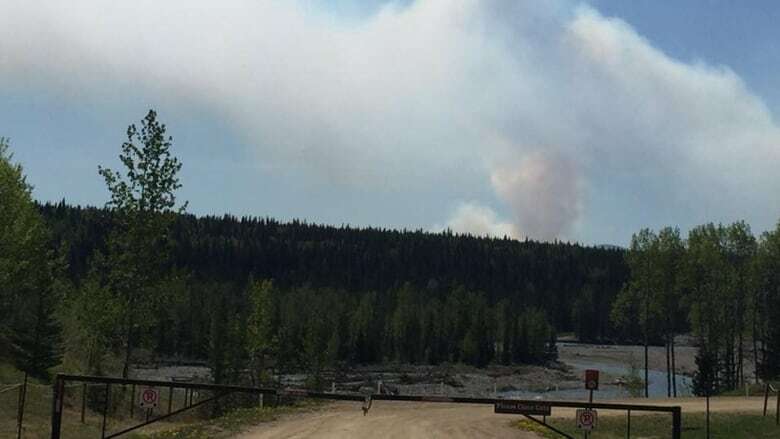 Alberta Wildfire is currently on the scene of an “out of control” wildfire near Bragg Creek that started early Sunday. According to Redwood Meadows fire chief Rob Evans, the wildfire is about five hectares in size and is burning near the south end of the McLean Creek area. The fire is listed as being “out of control” on the Alberta Wildfire map, but no communities or structures are threatened at the moment, Evans said. However, he said anyone in the backcountry should be aware and take precautions. Large plumes of white smoke could be seen from a distance from Calgary. Evans said the wildfire is burning in a cut block in the forest which is why there is heavy smoke. FORT ST. JOHN, B.C. – The Tommy Lakes fire that caused residents north of Prespatou to be evacuated Saturday night, is now over 20,000 hectares in size. According to an update posted Sunday morning by the B.C. 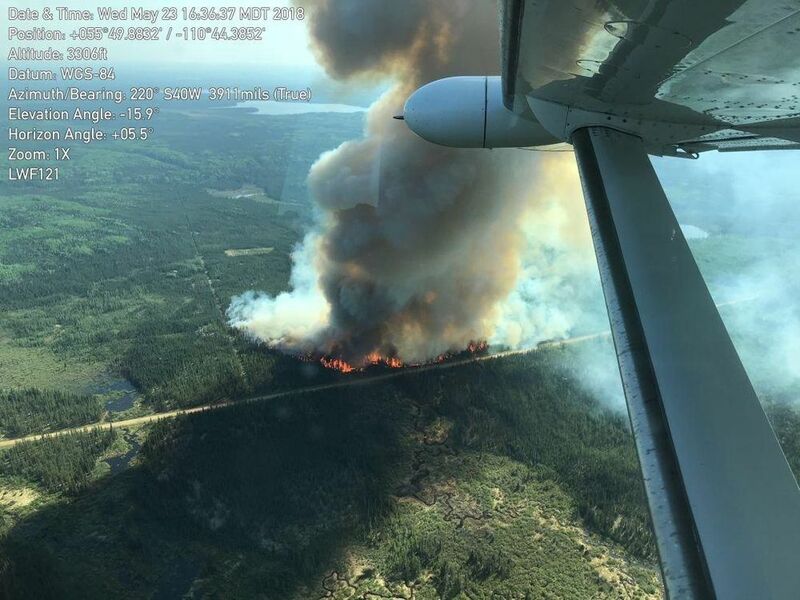 Wildfire Service, the fire is now 20,000 hectares and approximately 29 km northeast of Mile 109 of the Alaska Highway. Officials are still saying the size of the fire is only an estimate and that they will do further tracking on Sunday to determine the full size and of the fire. On May 26, the fire did move to the Northeast. RESERVE, N.M. – The Latest on New Mexico wildfires: A wildfire in a remote area of the Gila National Forest in western New Mexico continues to spread as officials said Saturday that containment efforts so far have been unsuccessful due to steep, rugged terrain and extremely dry fuels. Approximately 480 firefighters and other personnel are assigned to the fire, which has burned 19.4 square miles (50 sq. kilometers) of timber since it started Tuesday east of Reserve and north of the Eagle Peak Lookout. Its cause is under investigation. Firefighting efforts include burning out some areas along roads on the fire’s eastern and western edges. Fire services in Norway have said that, after a busy Sunday, forest fires in various parts of the country were now under control. Blazes broke out in a number of parts of the country during the weekend, including in the Rogaland, Akershus and Sogn og Fjordane counties. Some of the fires took longer than others to extinguish, with the most serious, at Lommedalen in Akershus, taking around seven hours, Aftenposten reports. The fires come after an extended period of dry weather in the Scandinavian country. “It is extremely dry in the countryside and the forest fire [risk] index is sky-high, so this is critical. In this case the alarm was fortunately raised in good time so we have a good chance of controlling the fire,” Mathias Drange, the head of the firefighting response unit, told NRK on Sunday evening.